Preparing for your interview is just as important as crafting your resume. This meeting will be a deciding factor to whether or not you get the job. Such an important milestone in the job-search process is exactly why you do your best to be well prepared. Most interview preparation revolves around researching the company, practicing interview questions and responses, and even making sure your clothing is pressed for the big day. However, you also need to be sure you bring the right stuff to your interview to help it go smoothly. 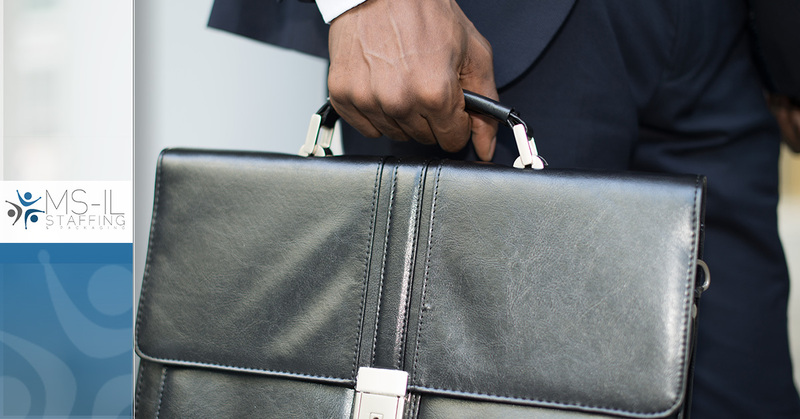 When packing your bag for your interview, make sure you are prepared with these four things. Throughout the interview, you may want to use your resume as a reference or even as a way to remember key points in your experience or job history. It’s also a good thing to hand out to your interviewers. Be sure you print and bring a copy for yourself and one for each of the people you are interviewing. Note-taking is key during your interview. You may get a lot of information in a short amount of time, making it hard to remember details. Be sure to bring along a notepad and something to write with. If you’re thinking you can just jot notes on your resume copies – don’t. A notepad shows an element of professionalism and preparedness. At a minimum, try to have three reliable references. Be sure to notify and ask your references for their permission to include them on your list. This will help them be prepared to talk about their experience working with you. Keep in mind that if you don’t provide references, some interviewers will end the interview process, while others might go on LinkedIn to find their own for you, so it’s very important to provide a list for them. Lastly, be sure you go to the interview prepared with questions for your interviewer. These questions can be company-based, related to the position or even regarding the company’s culture. Asking questions shows you are interested in this job and taking the opportunity seriously. To find the job that’s right for you and your career goals, contact the experts at MS-IL Staffing & Packaging. We can help you with everything from finding a job to interview coaching.